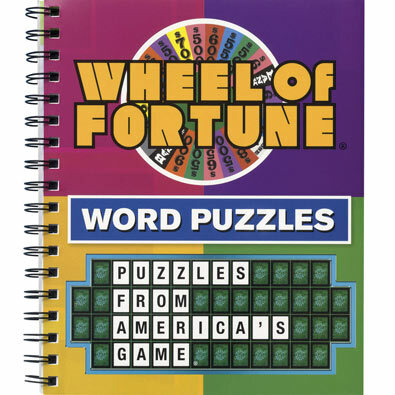 Over 120 word puzzles, crosswords, and word searches from your favorite game show! Based on the TV categories and themes, try your skill at solving these puzzles. 160 pages. Soft cover.